Please follow link for the summer 2018 edition of the GMB Wales and South West Campaigner. You will find updates and news on the activity within our region. Congratulations to Catherine Davies on becoming our new GMB workplace organiser for our Merthyr Tydfil store. From all of us at W21 Branch a massive well done! We look forward to you being part of our team. Well done Gabby Smith, Senior Rep at DC2 for managing to secure the purchase of ‘industrial’ fans for the top floors of the picking areas to help out with the Summer heat we are experiencing. All our Wilko stores should be displaying the poster below. If yours does not appear to do so then please politely request your manager to put one up at the earliest opportunity. If you have any concerns or issues then please private message us and we will raise it on your behalf. 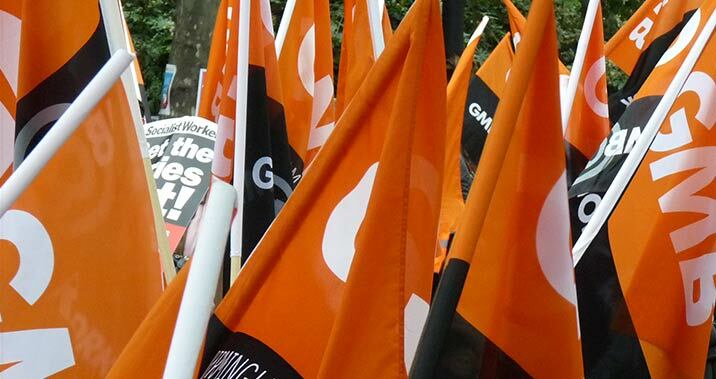 I am writing to let you know that GMB members voted by 81% to 19% to accept the final pay offer.